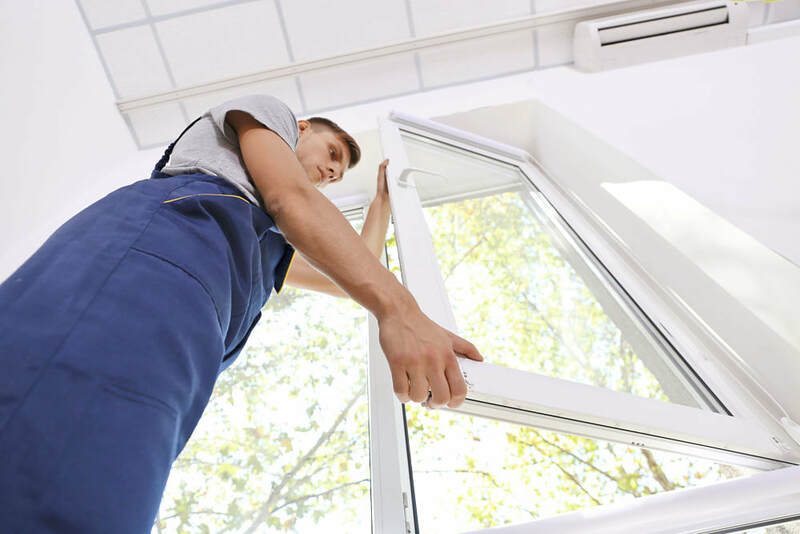 We install new windows using only the finest materials and suppliers! We repair glass windows in Zionsville, Indianapolis and surrounding areas. - Cut out rotted sills, sill resin, and brick mould.